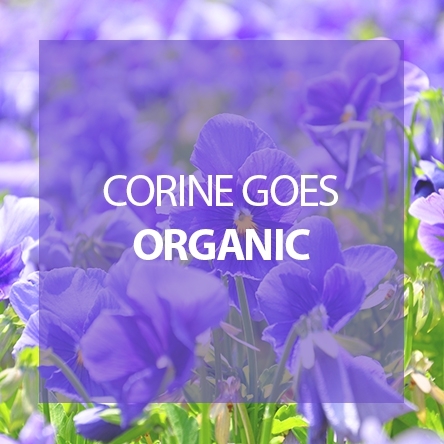 Corine de Farme cares for you from the first day of your baby's life : a complete range of skin care and cleansing products formulated with natural and secure formulas for all skin types even the most sensitive. Bath time means softness and wellness… While respecting the sensitive skin of baby. 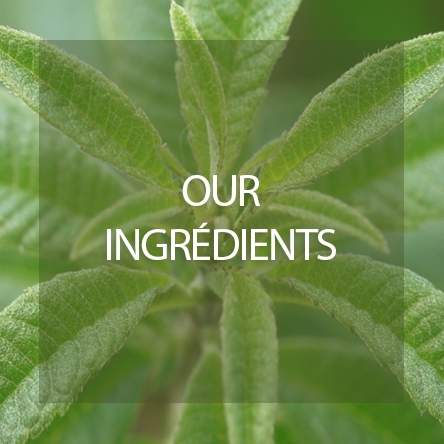 Soft moisturizing skin care products adapt to delicate and sensitive baby's skin, leaving the skin soft and supple. Ideal under any circumstances to gently cleanse in one easy step the baby's skin. Baby care products specially formulated to protect the sensitive skin of baby at each change. Babies need soft and pleasurable products, adapt to their skin. 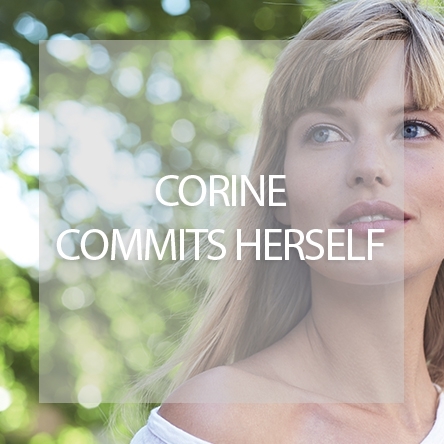 Rediscover the bath ritual's pleasure with Corine de Farme. Find out all the tenderness of Winnie the Pooh in toiletry's products which combine softness and security for the respect of the sensitive's skin of baby.